After my previous article on OAuth 2 scopes, several people contacted me to ask what exactly an API Manager is. 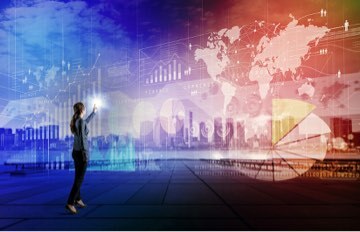 In this article, I will aim to provide a clearer idea of why an organization may choose to deploy an API Gateway solution and the associated benefits. An API Gateway is an infrastructure component deployed by an enterprise at a network perimeter or a security boundary in order to act as a point of policy enforcement and control and to facilitate service integration. The role of an API Gateway is to act as a central point within an organization through which clients can securely consume APIs. Firstly, the API Gateway virtualizes the services deployed behind it and exposes a fixed contract to the clients on the other side of it, enabling API implementations to be modified and even replaced without impact to the client. In addition to virtualizing an API implementation, an API Gateway may also transform an API to make it more suitable for use by the client which will consume it. A typical example which we often implement for clients is in the context of service modernization where a legacy service, perhaps implemented using SOAP/XML, must be made more accessible to modern REST/JSON clients. 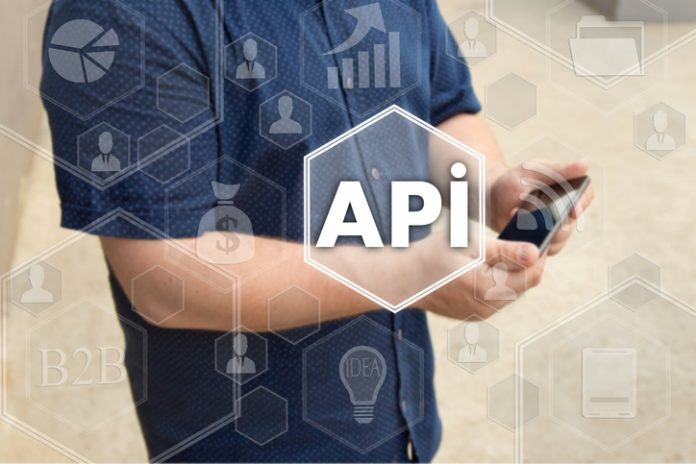 REST API calls passing through the API Gateway are transformed into SOAP calls to the back-end implementation and responses from the back-end are transformed into equivalent REST responses before being forwarded to the client. Read the full article from SmartWave here.